​Newcastle United are keen to make the current loan deal of Mikel Merino a permanent one this season, with the player enjoying life under Rafa Benitez, according to the Chronicle. The 21-year-old joined the Magpies on a temporary basis from German giants Borussia Dortmund during the summer, and has settled into life quickly in his new surroundings. The Spaniard swiftly displaced former regular Jonjo Shelvey during the Englishman's three-match ban for a deliberate stamp on Dele Alli's leg in the north-east side's campaign opener, and has not been removed by the Toon manager since. The St James' Park faithful have quickly taken to their new star, however there is still unrest on Tyneside regarding Newcastle's recruitment plans for January and beyond. 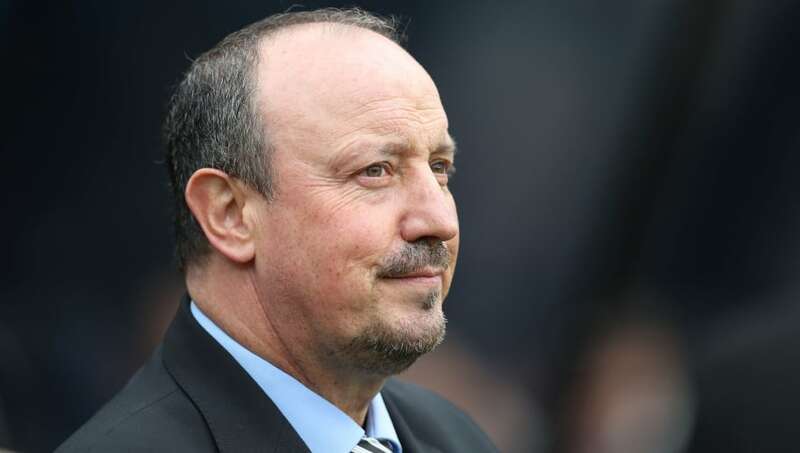 Benitez was not shy about discussing his frustrations surrounding the Geordies' transfer policy over the course of the summer, and the 57-year-old is keen to prevent history repeating itself once again. To counteract this, the former Liverpool and Real Madrid boss has assigned his reshuffled network of scouts to visit Spain, France, Germany, Holland, Belgium, Portugal as well as further afield destinations such as Easter Europe in the coming months. The Spaniard is in desperate search for a first-team ready central midfielder he can coax to the north east in the coming two transfer windows, as well as cover in the full-back positions and a striker. It has since emerged that Newcastle turned down the chance to sign Sweden international left winger Viktor Claesson during the summer, even though the Magpies are still working their channels tirelessly in search of a creative midfielder.